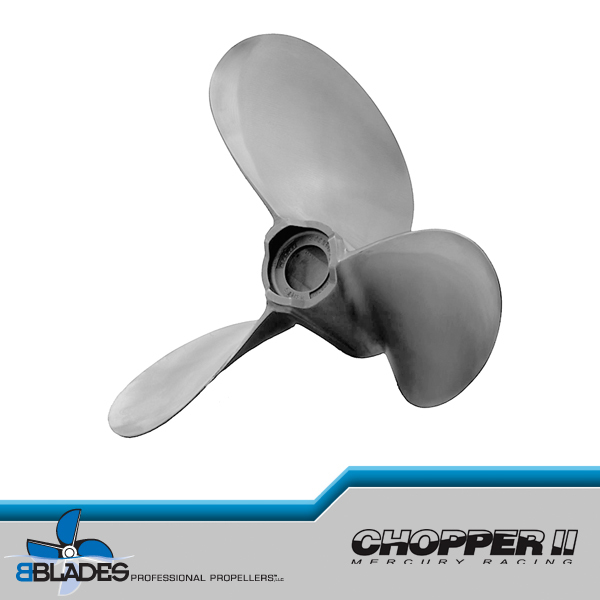 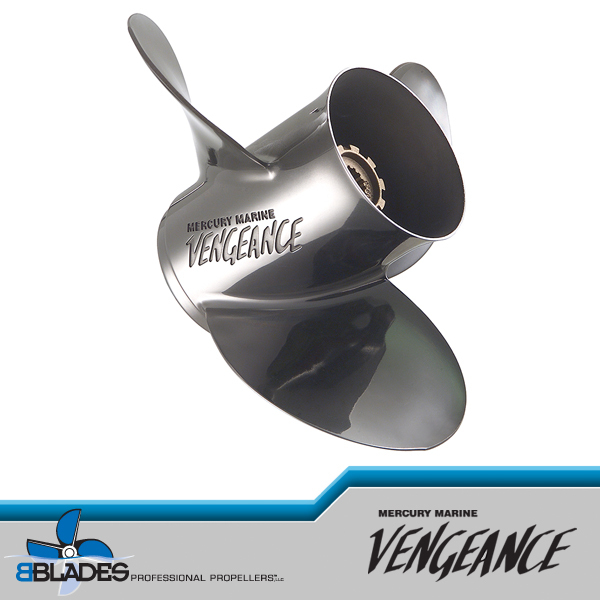 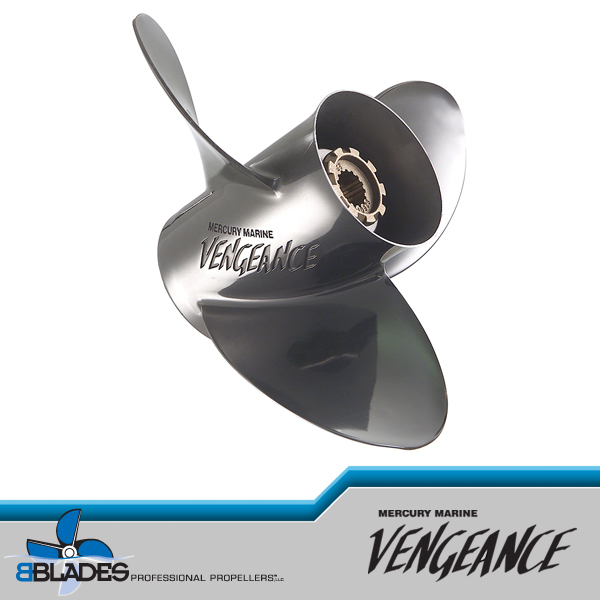 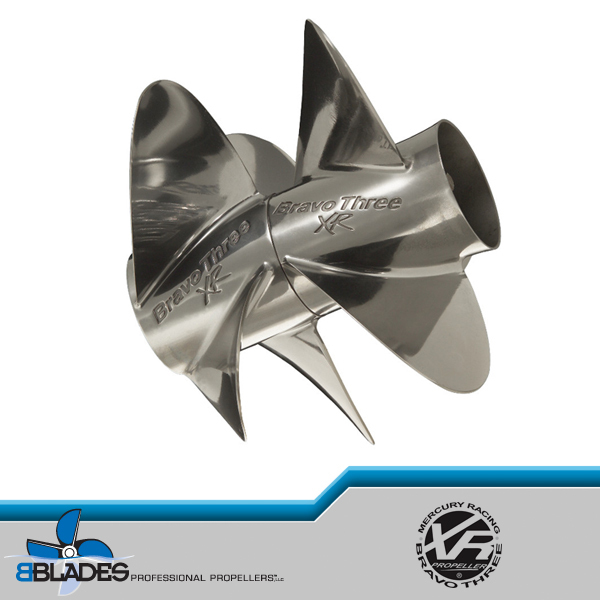 A Three-blade stainless steel prop for the boater who wants to upgrade from an aluminum prop. 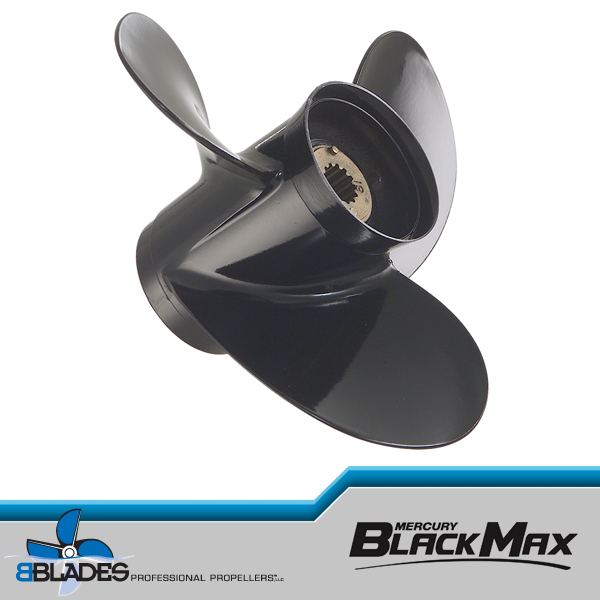 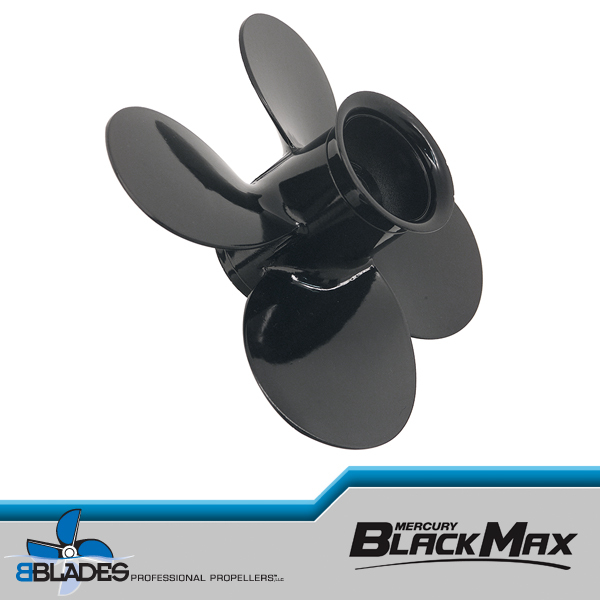 A good propeller for outstanding durability and good overall performance on most outboard and sterndrive powered boats. 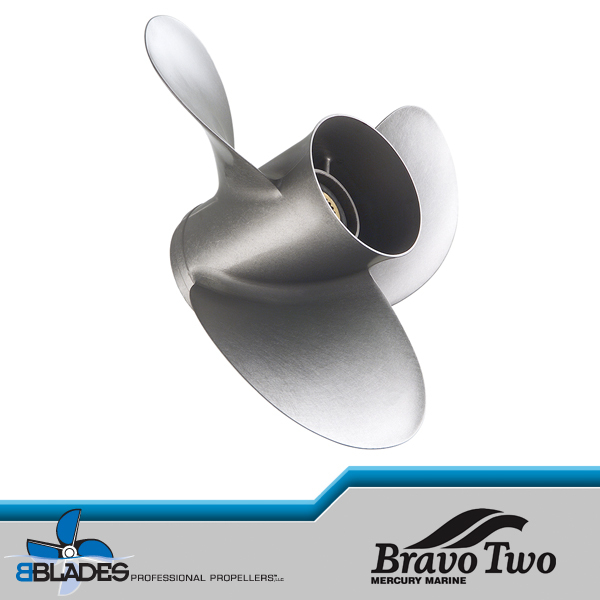 Fantastic starter Stainless Steel Propeller, for transitioning from Aluminum.